The Scene: Pug vs bear! Why This Scene is so Disturbing: It’s National Dog Day, apparently! And what better way to celebrate that than to watch what basically amounts to an animal snuff film? I’ve never seen The Adventures of Milo and Otis in its entirety because even as a kid it looked really boring to me, and it is. But WOW, this scene could not be more disturbing unless it was a starving kid fighting a mutant python. 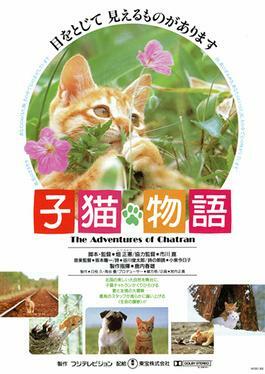 Now I’ve read stories that claimed they killed dozens of dogs and cats while filming this movie, and other stories that claimed that the director, Masanori Hata, who is a zoologist, treated the animals very well and that the pug and the bear in this scene were raised together and were the best of friends. But on the surface, it does look like the pug is being pretty much tortured here. This particular clip is sans the lovable Dudley Moore voiceover, so it seems even worse. I really hope they didn’t kill dozens of their animals making their film, but I’ve heard this from numerous sources. Meh.